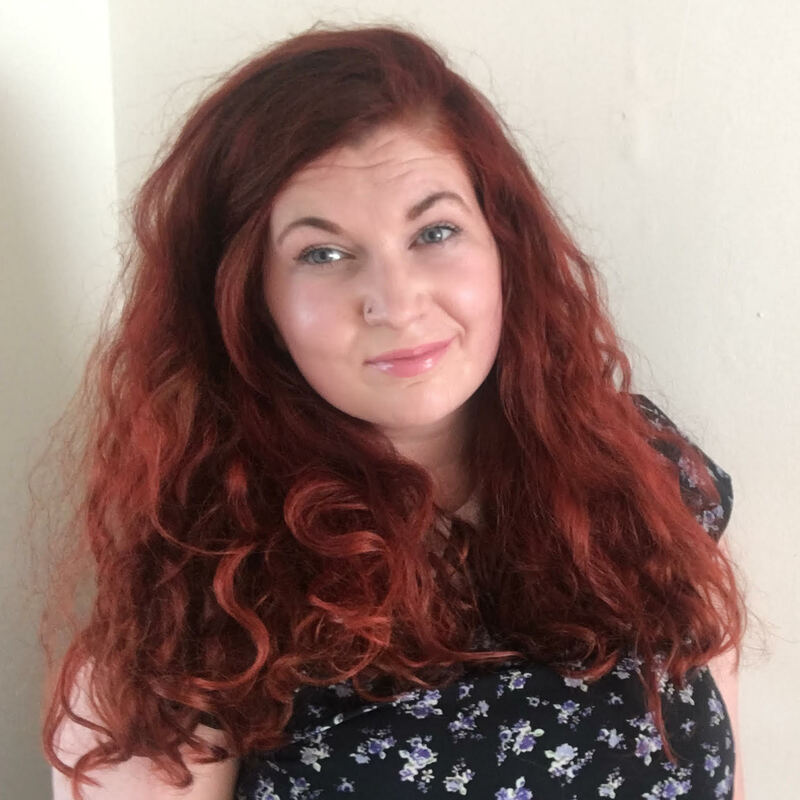 Hannah has been Co-Chair of the Young Greens, the youth and student wing of the Green Party of England and Wales, since November 2015. She has been involved in youth politics for ten years, being first elected to the Young Essex Assembly in 2007 and the UK Youth Parliament in 2009. She represented the Green Party in the Channel 4 Youth Leaders Debate in 2015.